C'mon. Obviously, "you cannot kill the metal." Rumors of Jack Black's death began circulating on social media Sunday after his band's Twitter account was hacked. Social media went into a frenzy following a series of tweets Sunday declaring that actor Jack Black had died. Fortunately for all that is good and holy, the Tenacious D frontman is "alive and well." The band explained on Twitter and Facebook that its Twitter account was hacked. Whoever hacked the account later tried to share in the laughs, and admitted that it was all a prank. 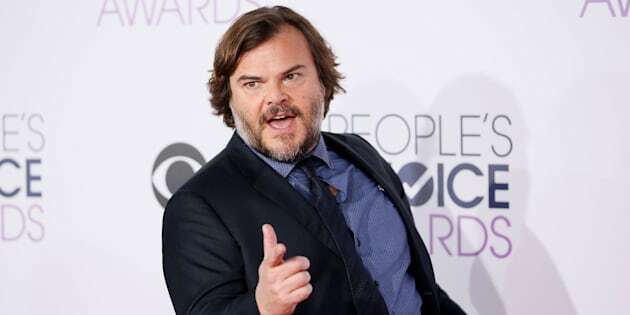 Several thousand people reacted to the band's Twitter account within hours of Black's alleged demise as a #RIPJackBlack hashtag began circulating. Many fans weren't fooled by the cruel stunt, however. While a couple pointed out the sloppy spelling in one of the tweets, others noted that the "Tribute" rocker is clearly too "metal" to die.